if you get all 3 digits in exact order you win php4,500 for every php10.00 play. P1,500 for one pair of the same digit and one different digit (rambolito play). P750 for three different digits (rambolito play). 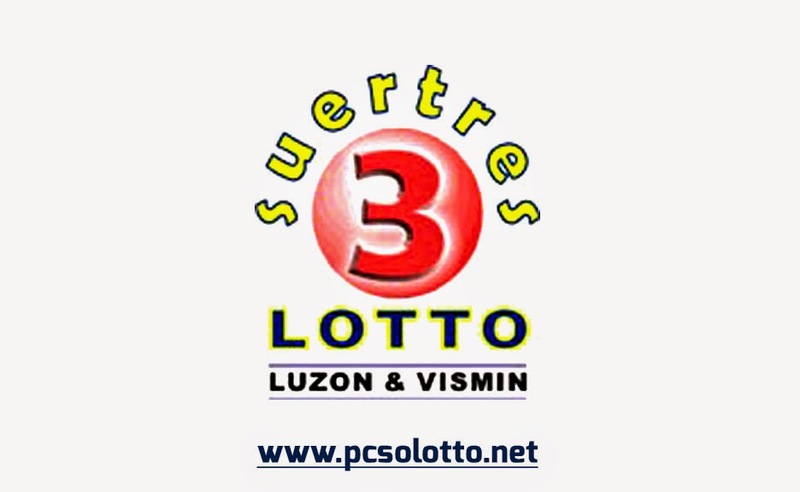 you may also check our swertres result history for the past lotto draws. check out the all pcso lotto result history for the past lotto draws. the most up-to-date and reliable source of lotto results in the philippines. The Philippine Charity Sweepstakes(PCSO) Office says all lotto prizes are tax-paid. 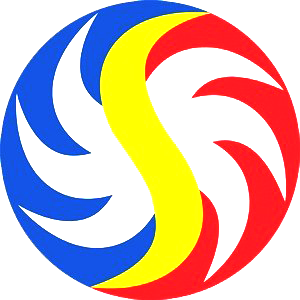 No Comment to " January 3, 2016 PCSO Swertres Lotto Result "